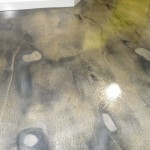 The Vancouver Concrete Connection has the best concrete floor workmanship record available to homeowners in Vancouver and Lower Mainland. We understand that a grey, utilitarian design may not be your vision of the kind of floor you want in your home. 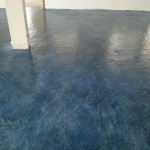 That is why our experts are very proficient in modern concrete mixing and setting that allows us to come a very wide variety of texture, colour and designs for your concrete floors. We have dedicated over fifty years of exemplary service to every single one of clients. 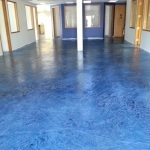 This wealth of experience and expertise makes us your best option when it comes to concrete floor surface construction. As evidence, you can see images below for some of our finest concrete floor work done in Vancouver for residential and commercial clients.